The business gives a special attention the sorting and stowage, since the buyer views the product and packaging as one. The best charted human workflow with manual sorting cannot be compared to the automated one in terms of time and money expenses, sanitary and quality standards. 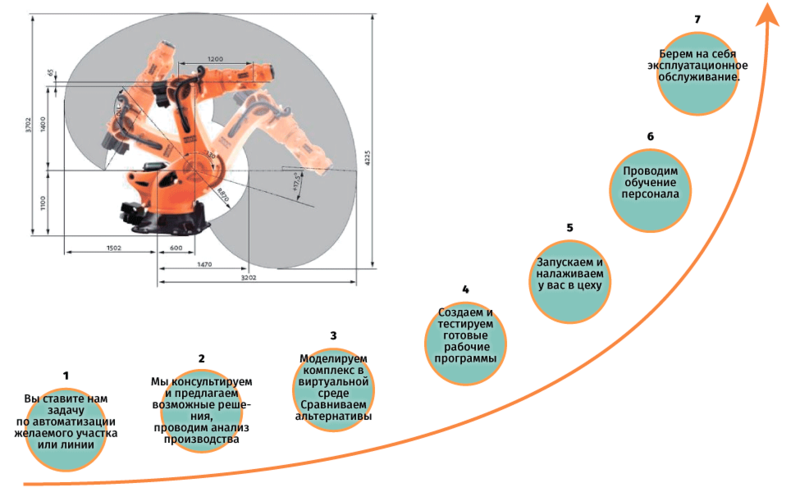 The payload capacity of industrial Kuka robots lies in-between 0.5 kg and 1200 kg, depending on a model. 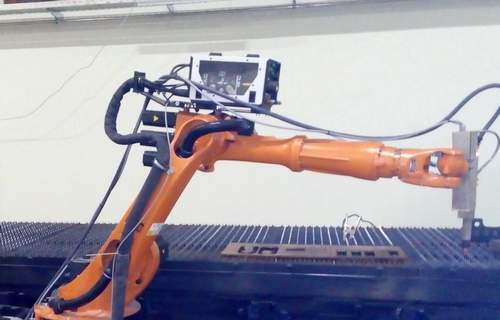 The robot’s linear motion speed can reach up to 2 m / s. The highest stowing efficiency is achieved as a combination of the robot’s software program, its autonomous performance, technical vision and constantly high speed. The robotic systems can boast flexible technical design that allows for hurricane clearing out the workspace and establishing versatile collaboration with any other type of equipment. 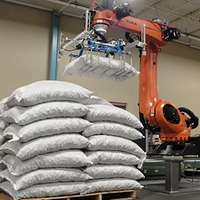 We can deploy completely autonomous automated and unmanned sorting lines with the best-suited robots that carry multi-purpose or individually designed gripping tools, “tool change” system, and flexible software with user-friendly PLC pared with vision or laser scanning features. – Cut down time and strains for sorting – drop the cost. – Load your conveyor tracks – speed up and stabilize production. – Keep products in high quality – reduce spoilage and loss. – Diminish human labour cost. – The fewer personnel the less “human factor” impact. – Make creative automation design and boost your output. – Lower your products cost dramatically. medicines, shampoos and perfumes, manipulate glass containers. model, their payload capacity spans from 0.5 kg to 1200 kg. to 2 m / s.
Automated stowing areas. Boxes of different sizes are being stowed with the different gripping tools. The highest stowage index (900-1700 cycles per hour) on the smallest space with the least human labour. 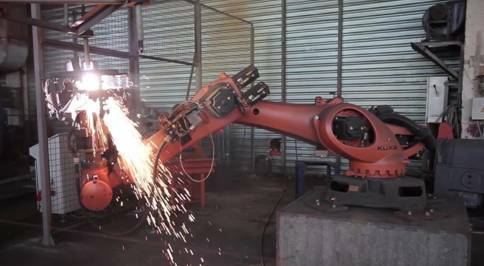 The best robots with flexible construction and configuration to tackle production tasks with diverse products types, perform simultaneous operations. Cruising speed of stacking, faster and swifter logistics, safe and intact products packaging, cutting out repetitive and risky human labour. 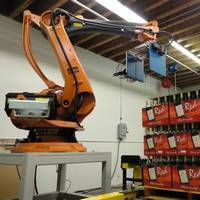 Robots KR 350 and KR 210 are corking barrels and stacking them on pallets. 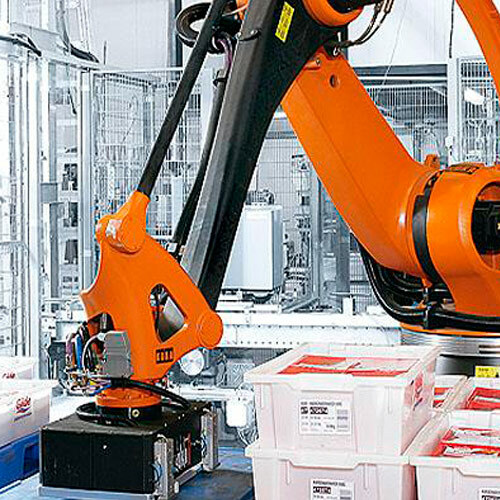 Robot IFCO KR 140 L100 is sorting and rinsing products in the boxes. 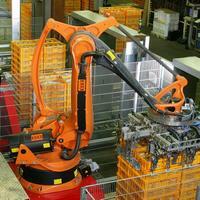 Robot series KUKA QUANTEC K is busy with stowage of bottles. 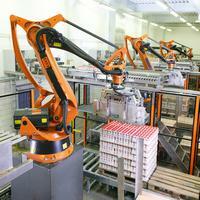 Robot KR 180 PA is stacking “tempo” (perishable) products.